Do you remember these? No, this is not what I will talk about; but surely it looks cool! What I will talk about are irons, ironing stations, ironing and pressing boards, a tailor’s ham and a press cloth. The iron is a very important tool for sewing. You absolutely need one (or even two) to achieve good results in sewing. I had during the last 15 years many irons ( many I still have) and some of them were good, some not so much. Here are short reviews of them based on my own experience. 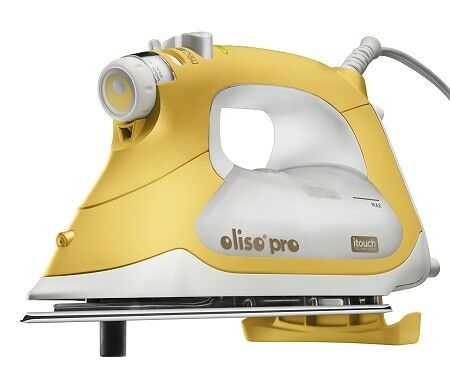 If you would like to buy an iron suitable for your sewing needs consider many different features I discuss in my article “Basic sewing tools: iron buying guide”. Note: this article contains affiliate links for your convenience in finding products you may need to complete your sewing projects. Now there is a newer model for sale T-fal FV4495 Ultraglide. 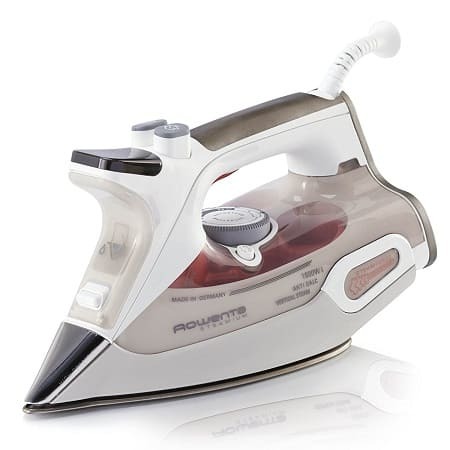 The iron is not pricey and has 4 out of 5 stars and 825 customer reviews on Amazon. 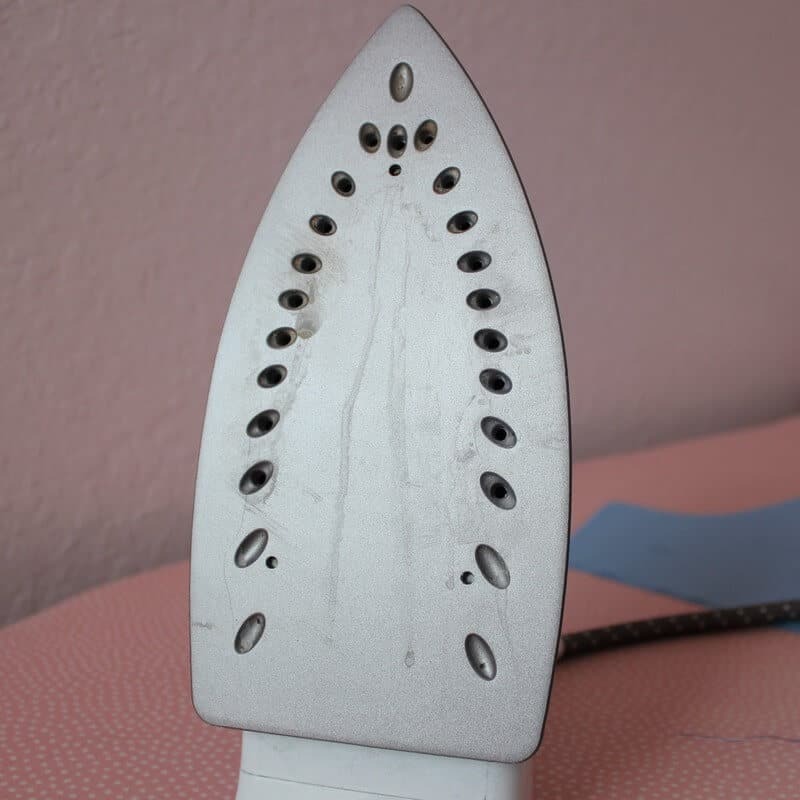 It was quite a good iron, it lasted about 6 years of heavy use and after that it started to leak. I would have preferred for it to be a little hotter though. The one I had was made in France. What I liked the most about that iron was the non-stick soleplate surface. And still I managed to get it dirty once ( my mistake, I put the hot iron on something that melted ). It was an excellent iron, but still not hot enough for cotton and linen (in my opinion). It has a narrow precision tip that I liked to use for ironing small pieces like collars and it goes really nice around buttons. It started to leak after about 1 year of heavy use. Not too much but enough to spoil my silk fabric. But I am a heavy user of irons so maybe a year of excellent work is good enough for an iron.The unit was made in Germany. 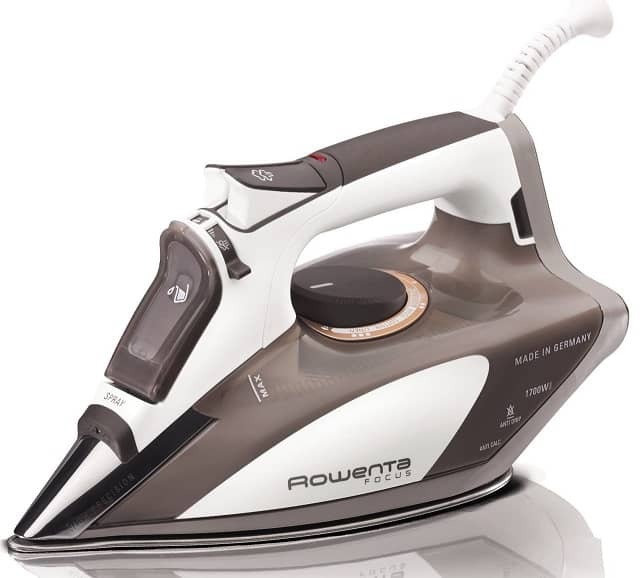 I made some survey and I see that most sewing enthusiasts prefer Rowenta irons. 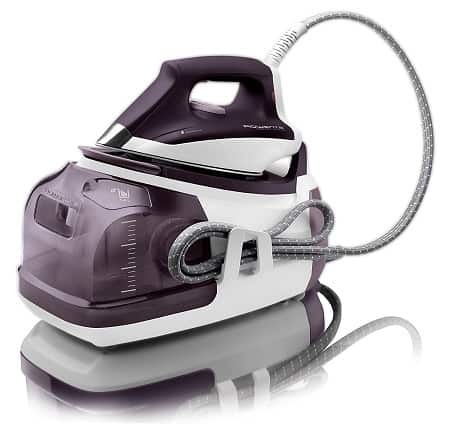 And Rowenta DW5080 Focus 1700-Watt Micro Steam Iron is the top rated one on Amazon. It has 4.4 out of 5 stars and more than 4100 reviews. I see that most of the complaints against Rowenta irons are about leaking water while using the steam feature and indeed, my experience confirms this to some extent. Also made in Germany, I got this in a pinch to replace Rowenta DW5080 that started to leak. It did not see heavy use and works just fine. 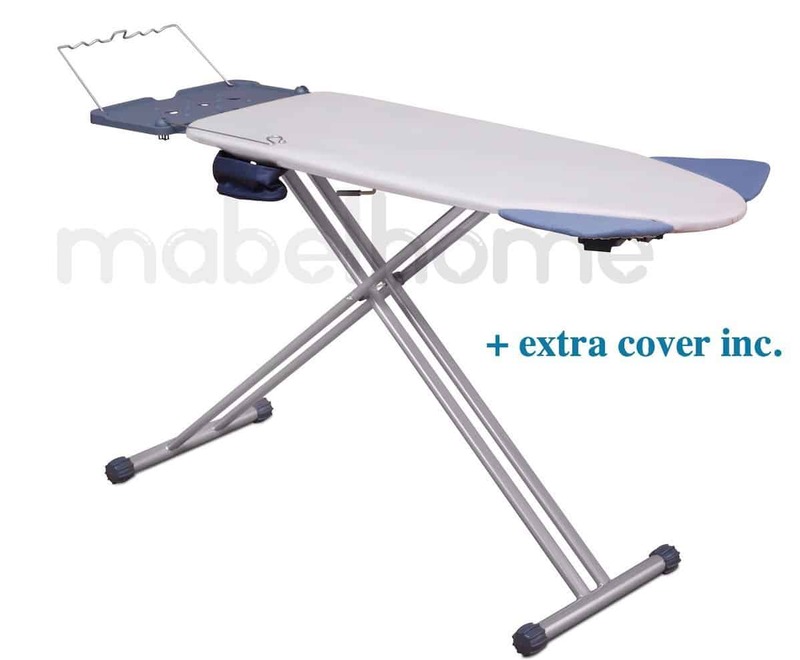 I used it for ironing linen fabric and it does the job, it is hot enough. The only problem with it for now is that I have to squeeze a trigger under the handle to produce steam and this is exhausting because the iron is quite heavy. This was an excellent iron while it lasted, which was EXACTLY the warranty period plus a week. It had a very interesting feature, you could not burn anything with it, once put down it raises itself off the fabric automatically. I was however a little annoyed by the short auto shut off period. It shuts itself off after a few minutes (while I am sewing next seams that have to be ironed) and you have to wait 1 minute or so for it to get hot again. But the mechanism that raised the iron failed in a year. I got this just to try Singer brand, which is a big name in sewing, right? It does the job, doesn’t leak, works fine ( true, I am not really using it ), it is light and easy to use. Since I did not use it much I do not have yet a firm opinion about it. But the water hole is very small and because of this it always overflows no matter how slowly I pour the water into the iron. Also the linen setting just doesn’t seem hot enough. A very cheap basic iron, that I bought recently in Costco. And since it is new, it still works well of course. It has good steam, doesn’t leak and doesn’t drip water. It heats up fast but it is not hot enough for linen settings. The cord of the iron is 10 feet long (longer than any other iron I had) so I have a bit more freedom of movement while handling the iron. But it’s not my “go to” iron. 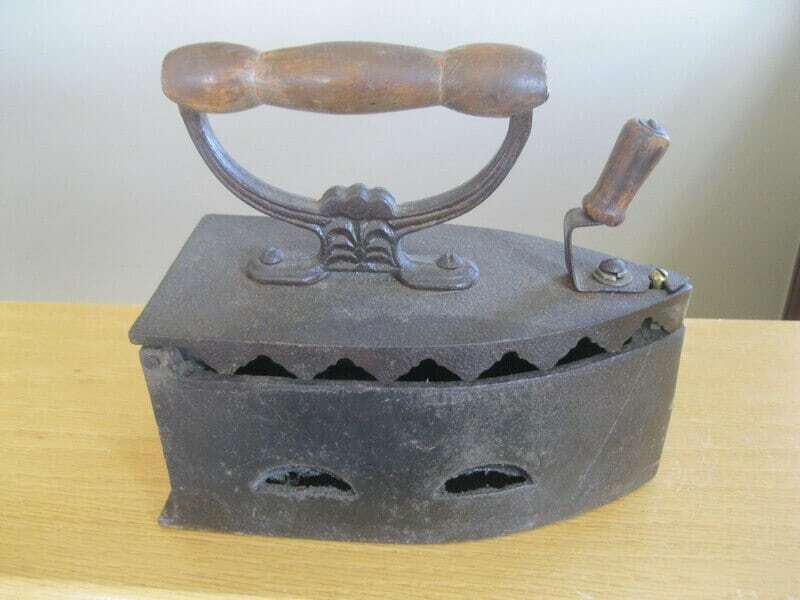 For Sunbeam I see most of the complaints are about the iron failing after a couple of months, mine is not that old yet. So after testing so many irons and changing them almost every year I came to a conclusion that for sewing the best pressing tool is an Ironing station. 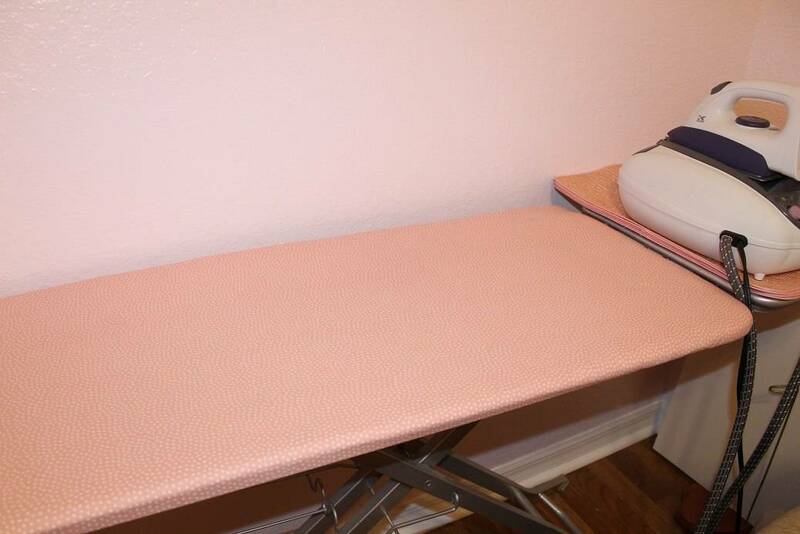 There are quite a few on the market now but it seems to me that these ironing stations are not so popular in the US, and they are expensive. 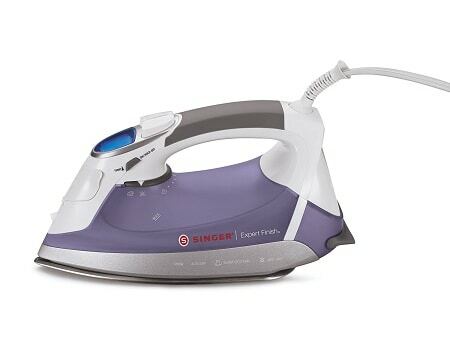 I decided to go with the cheapest one Kalorik SIS 40516 Purple Steam Pro Ironing Station and to my surprise it became my main pressing tool and I like many its features. I’ve used it for over two years now and have no problems to date. I like the most that there is no water in the iron itself and it has a separate water tank. It holds 40 ounces of water (compare to 8 ounces for all my other irons) and it’s so easy to fill with water. So I spend more times sewing and don’t run that often to the sink to fill it out. 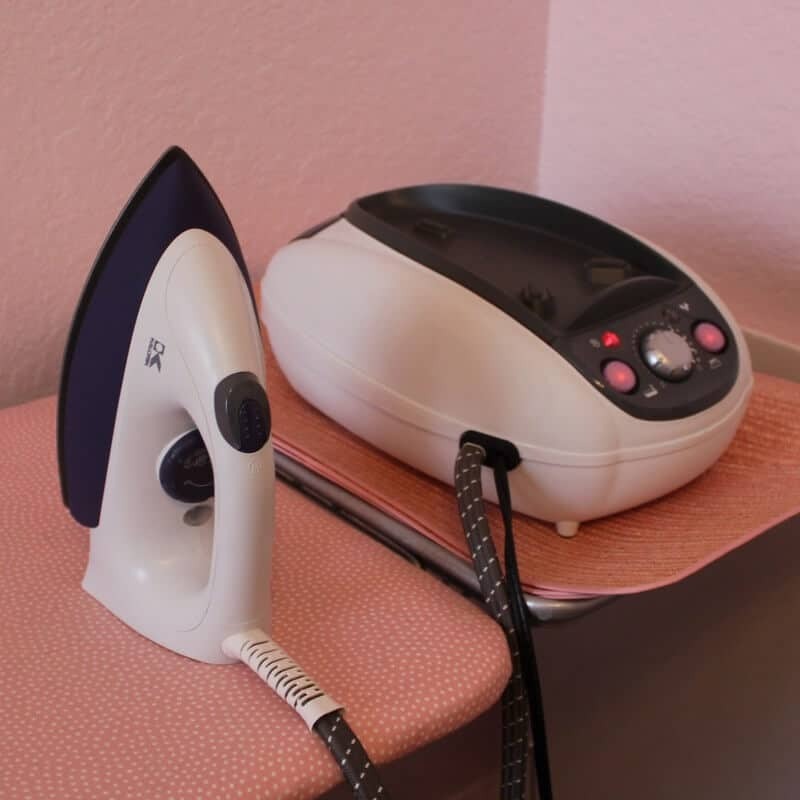 It allows me to iron for approximately one day without refilling the water tank. 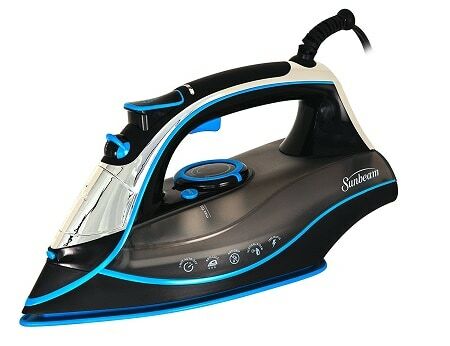 Since I use silk for many projects, staining from the water droplets that might be released together with the steam is a big issue and this iron resolves it. It is also hot enough for all types of materials. 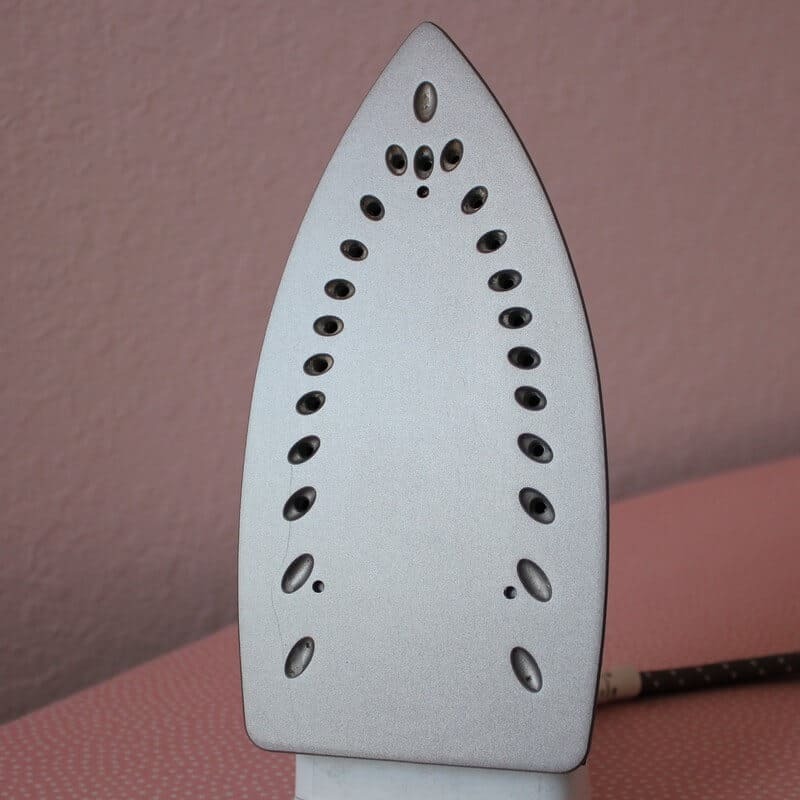 It irons linen better than any other iron I have. In the videos below I am comparing Kalorik with Rowenta and Sunbeam Aero while ironing linen shirts. As you can see Kalorik iron does the job better and takes unsightly creases and wrinkles out of linen fabric better. The large bursts of steam and high steam pressure mean that even thicker materials such as coat wool and denim can be smoothed perfectly. It generates a lot of steam and the steam is ready in about 2 minutes. The iron itself is quite light because it has a separate water reservoir. The manual says that it has to be filled with distilled water. A really great feature is that it doesn’t auto shut off so it stays hot and ready for me whenever I need it. I also like that when the water runs out I don’t need to turn it off and then fill it back up. 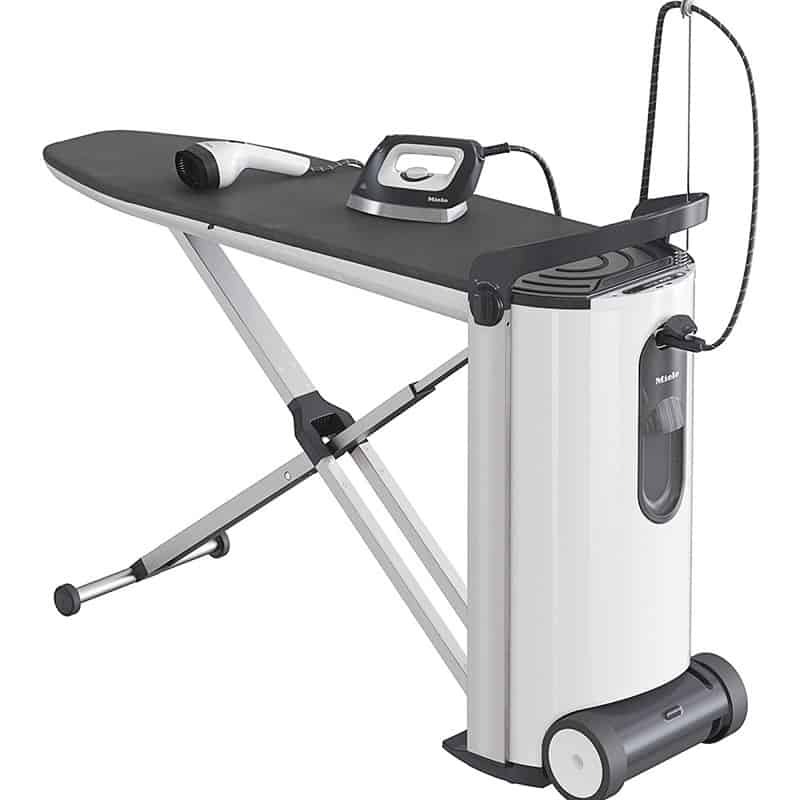 This ironing station takes water without any problem even while the iron is operating. So I am really pleased with its performance. What I do not like very much is that I have to pay attention when using fusible interfacing. The ironing surface gets dirty quite easily. 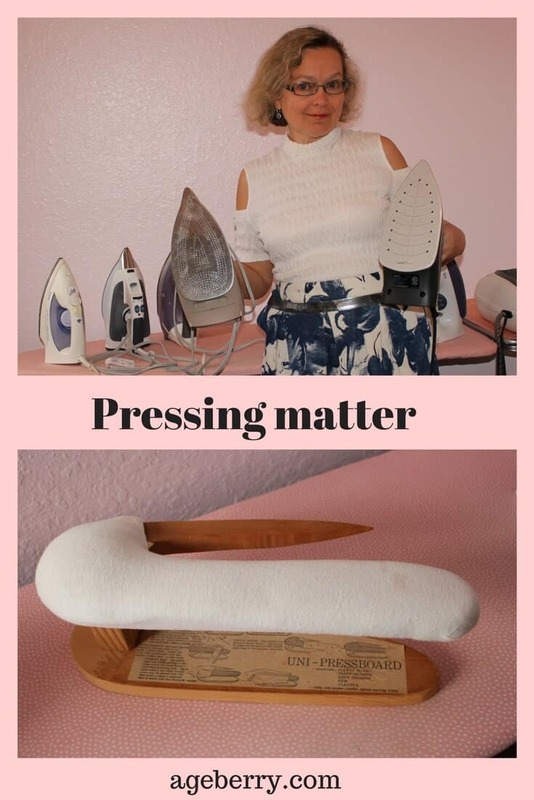 True, this is because I use it very hot and it is my mistake if I linger in one place too long, but why not blame the iron, it can’t talk back. Maybe that is why I like it so much? 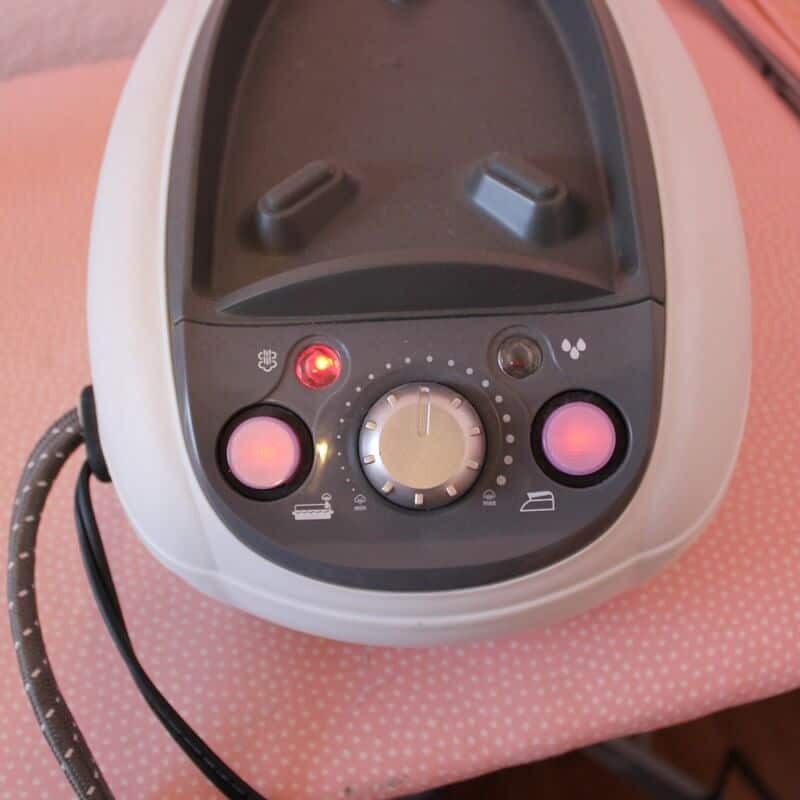 Since I manage to get the iron dirty quite often I researched ways to clean it quickly and I found out that Faultless Hot Iron Cleaner works quite well; I bought first a small package but I upgraded quickly to a larger package. 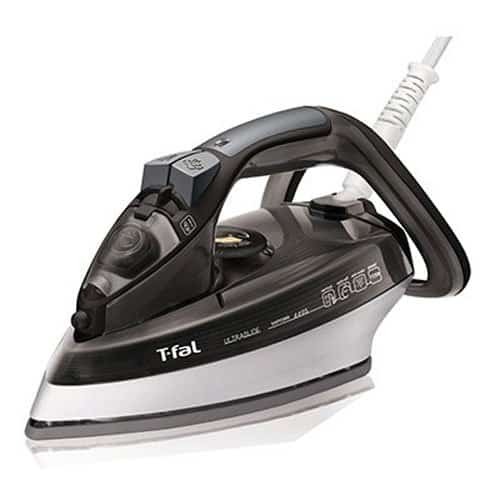 In the video below you can see how to fast I can clean my iron with this Faultless cleaner. But the price is $ 2500!!! Can you afford it? It’s true that an iron in skillful hands is able to work miracles. But there are other pressing tools that I can’t live without if I want to sew well. 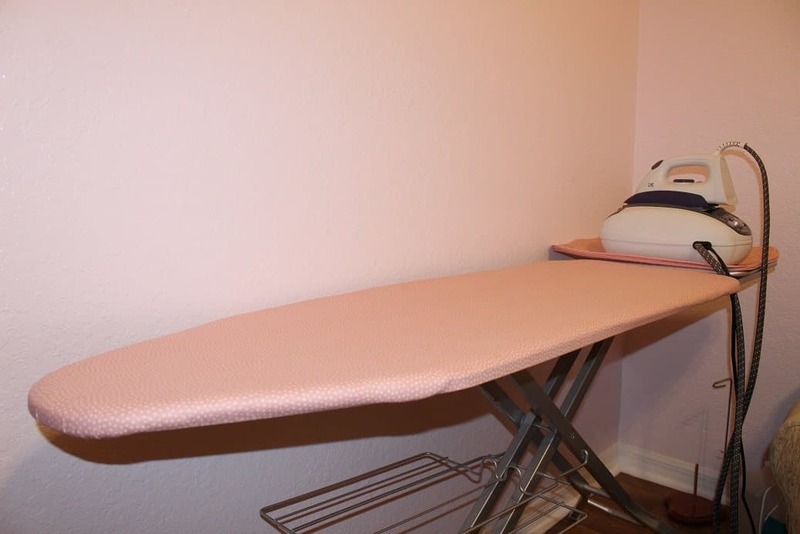 I am using a heavy-duty ironing board 18” wide. The board is larger and heavier than the standard one. It’s very sturdy. 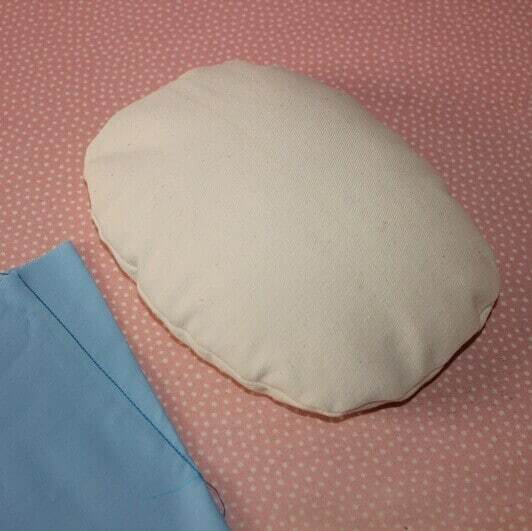 The extra width is wonderful and it saves me a lot of time with big sewing projects. I am very satisfied with it. The covers are getting dirty quite fast so I make my own board covers every 6 months or so. I also use a small portable one for ironing small parts like sleeves. 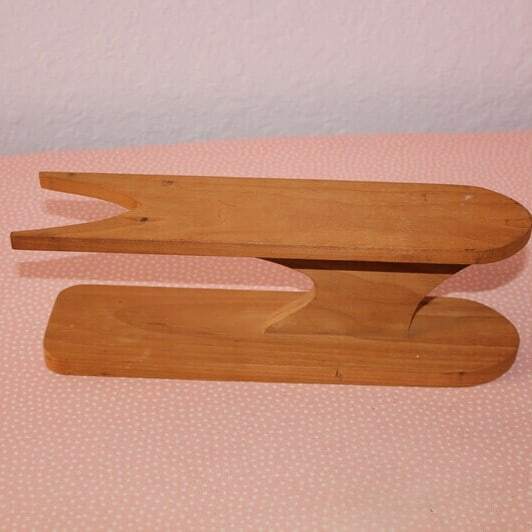 It is a wooden one, I do not like the modern collapsible ones, they look flimsy and unreliable to me. I have two other small pressing boards I bought on eBay. They are made in USA. 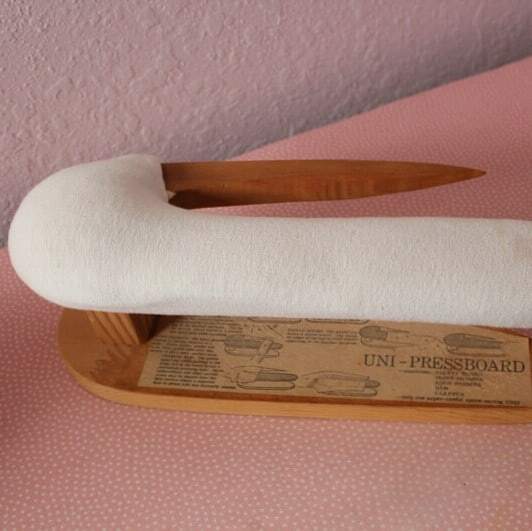 One of them is called UNI-Pressboard because it combines sleeve board, point presser, edge and seam presser, tailor’s ham and clapper. It’s really outstanding tool in my sewing. It helps to eliminate seam line from forming indentations on a garment while seams are being pressed open. It has a section that’s sharply tapered to a point. And I use it to press collars, pockets, belts and other small items to get a neat, perfect point. 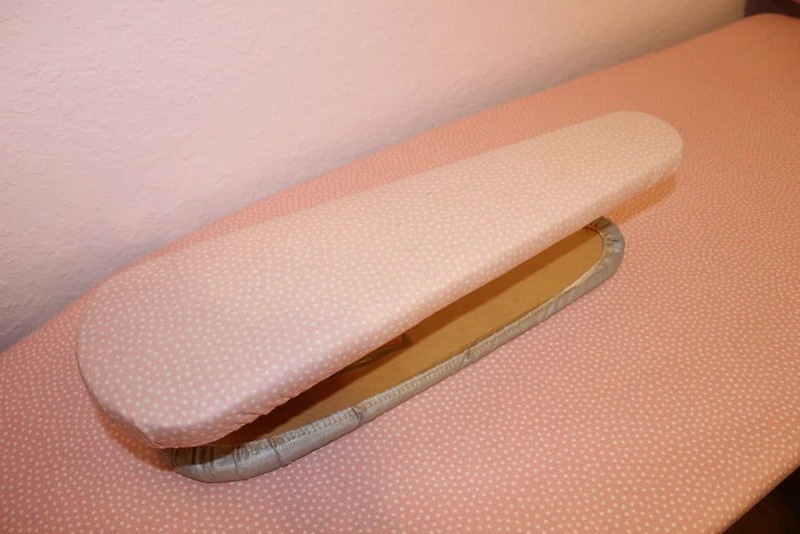 The padded top forms a sleeve board. Darts, undercollars and other curved areas can be shaped over the ham section. 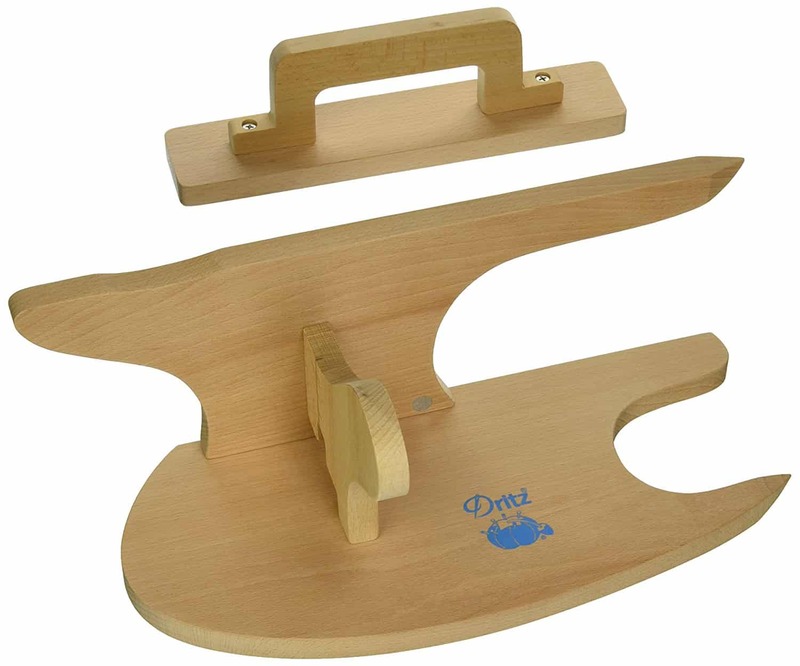 And the board can be used as a clapper (a pressing block) because the bottom of the entire board has been sanded and edges have been rounded. I use also a tool called a tailor’s ham (funny name though). I made it myself. I put inside sawdust and it works excellent for me. The sawdust absorbs moisture well (and I am always pressing with steam), never compresses and allows me to change the shape of the ham to a desired shape of the bust, shoulders and other curves. A long time ago I discovered that silk organza makes perfect press cloth. I made a shrug from organza to go with my wedding dress, but it was quite a lot of fabric left and I notice that it can be ironed on high temperature and with a steam without any problem. 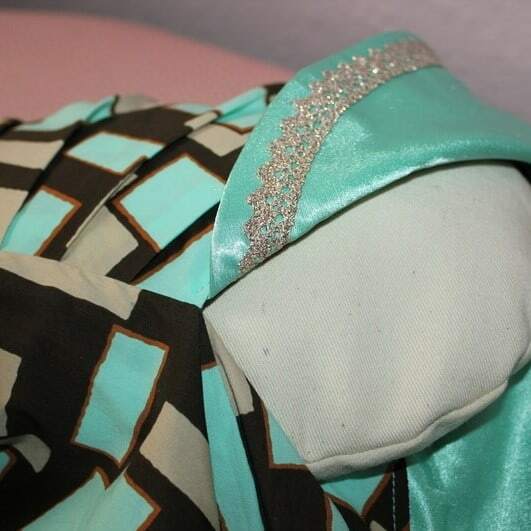 From the beginning, I even thought that I was misled and my organza is not real silk. But I made burn out tests and results were positive, I had organza from pure silk for sure. So I started to use this fabric as a press cloth and was never disappointed. The main thing is that I can clearly see through the fabric where I am ironing and I can easily avoid that awful creases that form sometimes and can spoil the whole garment. Moreover, with organza as the press cloth, I am able to avoid those terrible watermarks that my steam iron sometimes produces out of nowhere. So I highly recommend to buy quite cheap organza silk fabric (well, really, it is not costly silk fabric somehow) and use it as a press cloth. So, these are my favorite pressing tools that make my sewing life easier. I really can’t finish any sewing project without them. I hope this information will help you in your sewing adventure. What are your favorite pressing tools?Have you had experience with any of the tools on the list? Or do you have anything to add? Share in the comments.